Firstly, congratulations on putting your hat in the ring for Peaks Challenge. 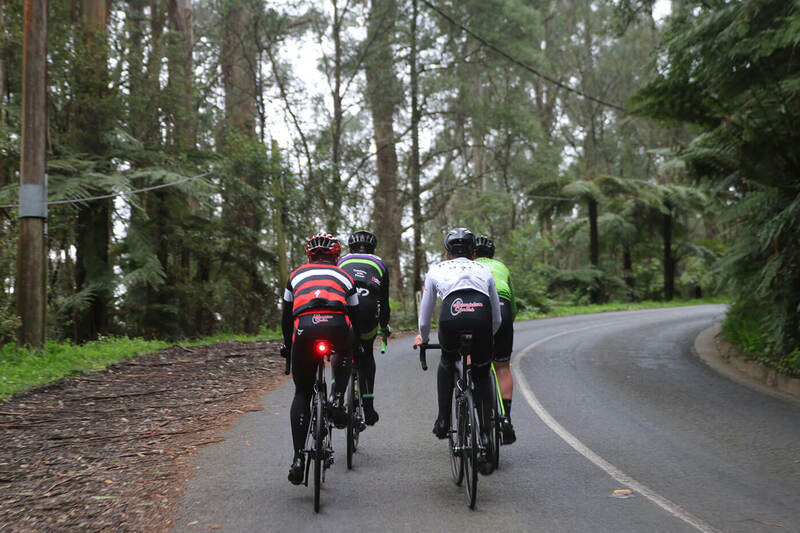 This event will no doubt be one of the biggest physical and mental challenges of your life, all while becoming intimately acquainted with one of Australia’s most beautiful areas. When assessing events like Peaks Challenge, we look at vertical metres and the time it’s going to take. It’s important that you understand how to condition yourself with these two factors in mind. Our goal over the next 12 weeks is for you to enjoy the process and then the ride. We’re going to teach you how to ride with structure, form, and all the packaged requirements to get through a big day in the saddle. Ultimately, we want you to wake up the morning after Peaks Challenge feeling like you can go for round two. 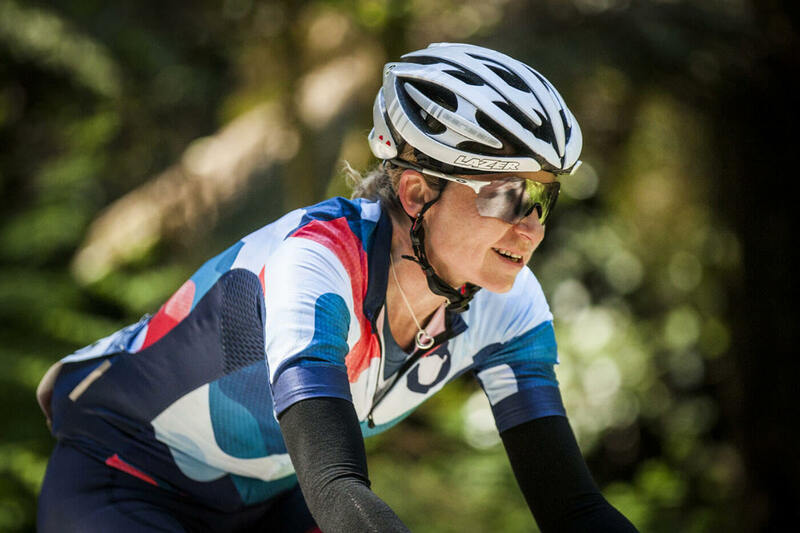 The more prepared and fitter you are for this event will mean a more memorable experience and a doorway to further cycling challenges in the future. 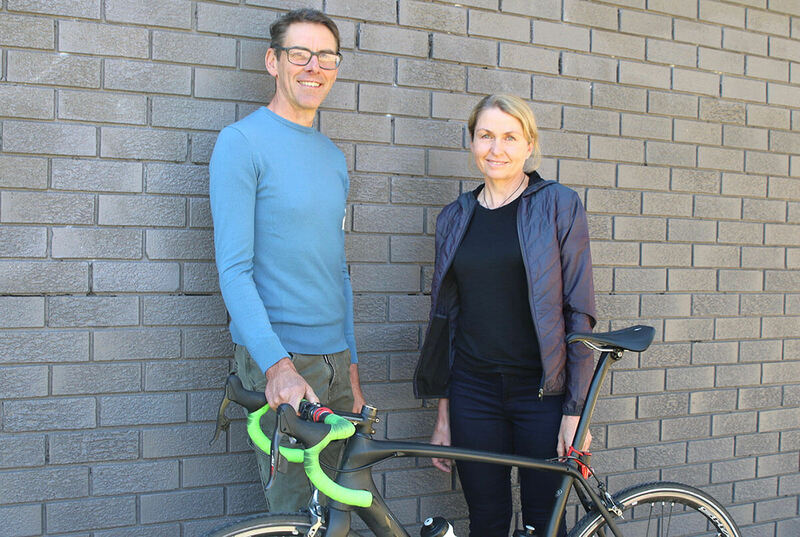 David Sturt is a former semi-professional cyclist and an Australian certified coach with over 10 years of elite coaching experience. 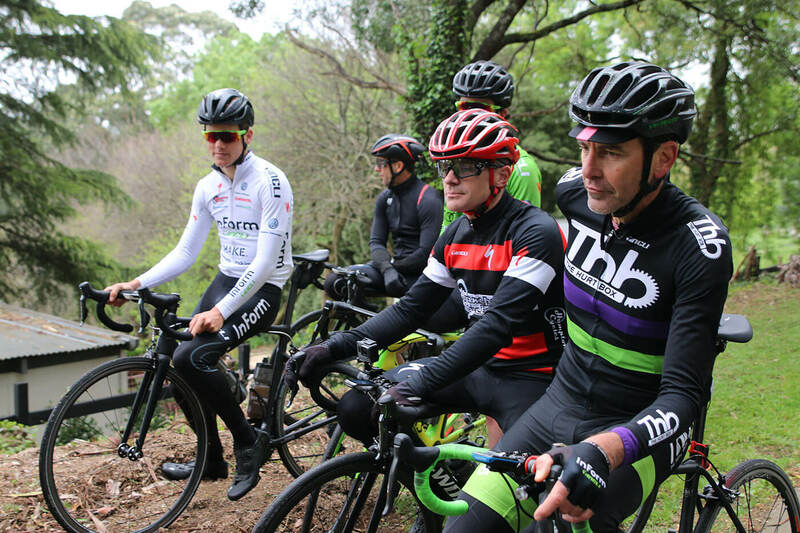 David’s relevant skill set as a coach for Peaks Challenge is his understanding of the local Victorian roads, having ridden in Bright consistently over 30 years, and also his experiences in coaching riders from a beginner level right through to the elite. Cadence (or pedalling rate) is the number of revolutions of the crank per minute. Varying cadence levels will achieve different outcomes with training, hence our desire to change the cadence levels for certain activities during this 12 week program. 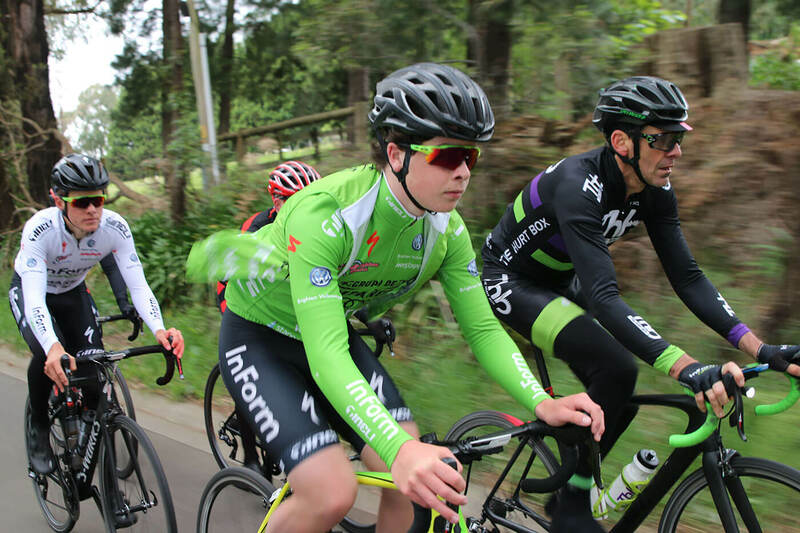 Training Zones are a framework of fitness levels which enable you to ride with structure while measuring your output during specific periods of your ride. The table below best describes all training zones, aligned to either heart rate or power. What do we mean by “solo” riding? 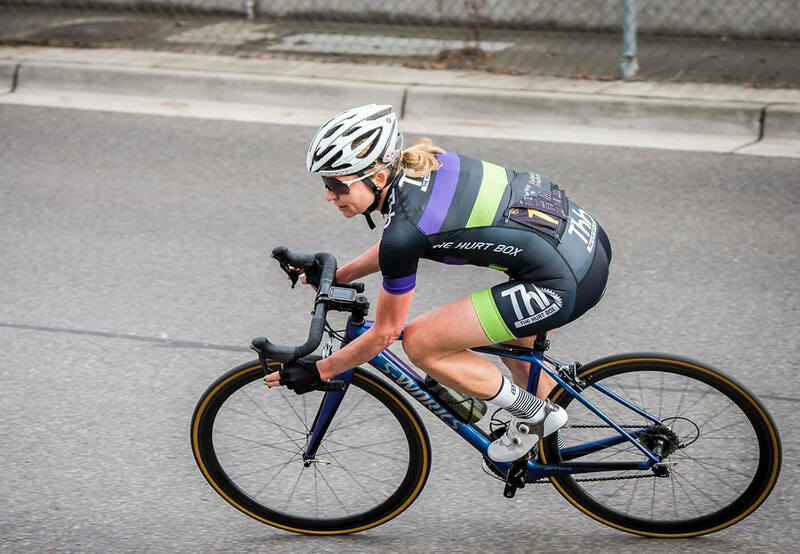 For this program, solo riding means riding without a draft, ideally side-by-side with a training partner or riding solo. This will best equipped you to ride with continuity during Peaks Challenge. Many cyclists out there have conditioned themselves to ride within a bunch, meaning they free pedal often. Free pedalling up a climb is not possible so it’s time to condition yourself for a constant pedal stroke before Peaks Challenge. Trainer session vs on road? We are aware that trainer sessions are convenient and also a good way to optimise time. We recommend doing two rides on road and one on the trainer per week, assuming you would like to incorporate trainer sessions. Our recommendation is that “ride 2” is the trainer session and our expectation is no more than 1 hour 15 mins of the trainer for any given session. During some sessions at the end of an effort we’ll get you to ‘rev’ for the last part of a climb. Revving is rapidly increasing your cadence from a lower rate to 100 + cadence. Keeping complete control of your body, the aim is to change from the muscular system to the cardio system rapidly, all within the same effort. This will improve your climbing strength considerably. This training program uses a step ladder approach with three distinct layers. We will be using a “building the house” analogy to explain the sequence of events we’re focusing on with your physical self. We will start by setting a base fitness in the first 4 weeks, getting you used to riding with consistent pressure through the pedal stroke. 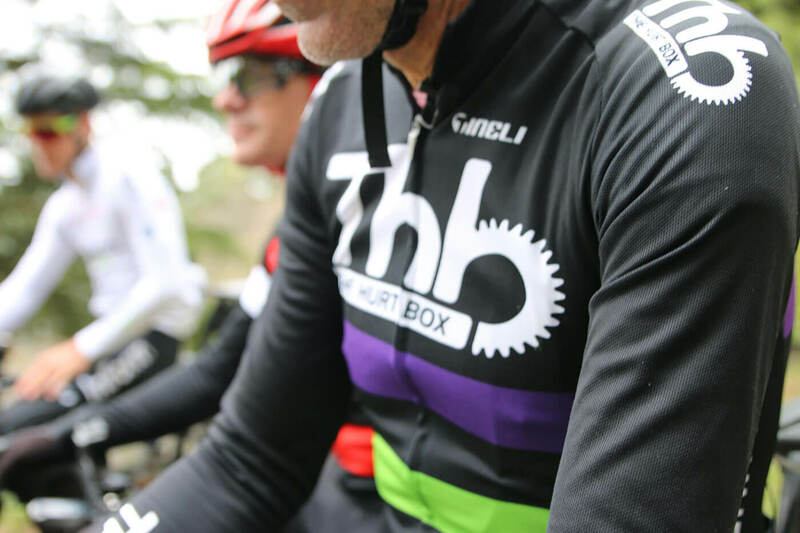 Once we have you rolling with consistency and have strengthened your base fitness, we will then start layering on short sharp efforts in addition to longer efforts in the saddle. Similar to what you will encounter in the Victorian alps. Once we have strengthened your neuromuscular system and improved your VO2 max, it’s time to increase volumed and intensity to get you cherry ripe for March 11.